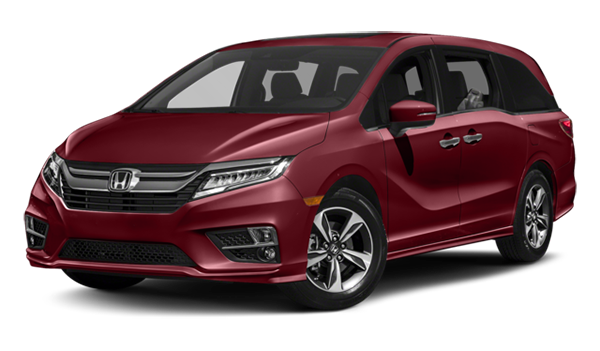 Compare the 2019 Honda Odyssey to the 2019 Honda Pilot to see why the minivan might be a better option for you and your family over the SUV. Both the fuel-efficient Honda Pilot and Odyssey have impressive safety suites as well as entertainment features you might not have thought you could have in a minivan or SUV. Compare the two to see which best fits you and your family’s needs. Safety in a Honda model is always put above all else. With the Honda Sensing SuiteⓇ, you can take to the Newburyport roads without any worry that you’ll be safe. 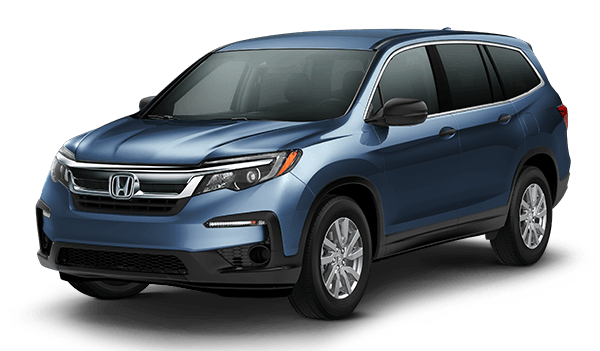 This driver assisting technology has features including a collision mitigation braking system, road departure mitigation system, lane keeping assist system, adaptive cruise control, Honda LaneWatch, and blind spot information. Both models come equipped with these features as all Hondas are built with you and your family’s safety in mind. Learn More at Honda North! 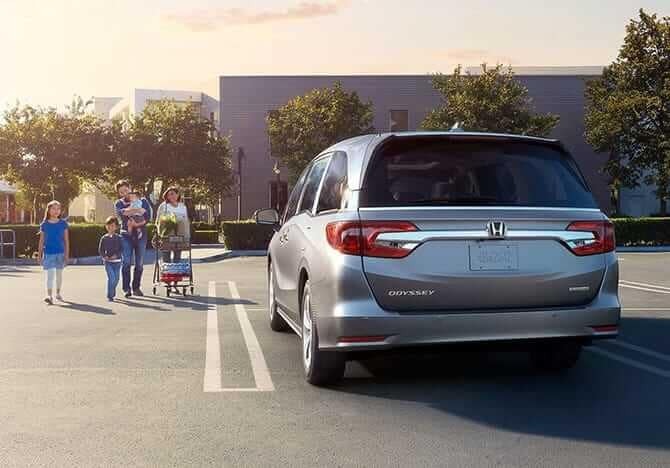 Once you decide whether the Odyssey or the Pilot is for you, visit us at Honda North. If you’re still unsure, we have some more research you can look at! Check out more safety features of the Honda Pilot or learn about the ways the Odyssey earned the title of “Best Car for Families” before coming in to take one on a test drive. You can also compare Honda SUVs like the CR-V vs. Pilot vs. all-new Passport. Questions in the meantime? Contact us!